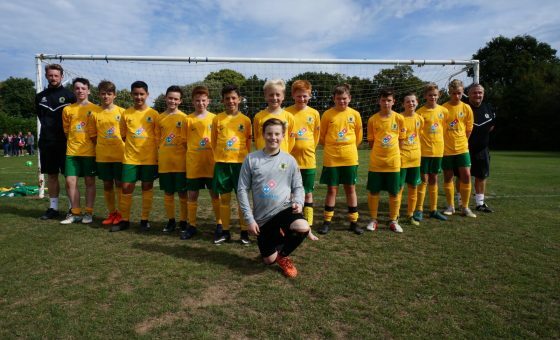 A sunny Sunday saw Horsham Youth U13s welcome Chichester City Greens to Southwater for this fourth match of the league campaign. Chichester caused the yellows some issues during the early exchanges but the Hornets ‘keeper and defence stood firm. With Finley out wide he found himself cutting in from the right, slipping the ball across the six yard box to Joe Sherwood who fired in for the home side. This move calmed the yellows down and the passing started to cut Chichester open. Finley worked wide to cross in for Horsham skipper Luke Harrison to bundle the ball home, 2-0. 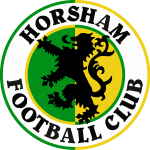 On the stroke of half-time Nathan Jones slipped the ball wide for Finley to play the ball back to Frankie Mills, who fired a fine left foot shot into the bottom corner to make it 3-0 to Horsham at the break. The second half saw changes but this did not stop the Horsham flow. 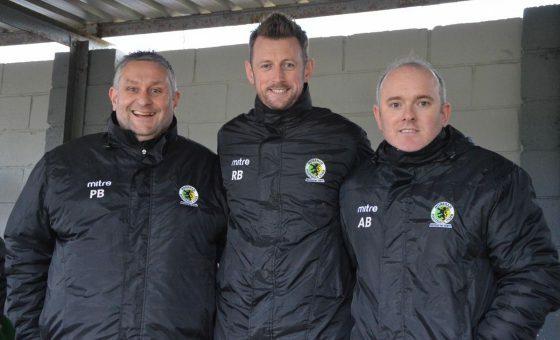 Luke played Nathan Jones through who steered the ball past the Chichester keeper and, from the Chichester restart, the Hornets applied good pressure with Jasper finding George Southall-Nash who slotted home for the yellows’ fifth goal. Further changes allowed Chichester to take advantage of the initial confusion and grab a consolation goal but. with only a few minutes. left Jack New played a clever ball through the Chichester defence for Stan Berry to grab another Horsham goal, securing the game with a 6-1 victory. Subs: Jack New, Denis Light, Jasper Butterfill, Rylan Shickell, George Southall-Nash.